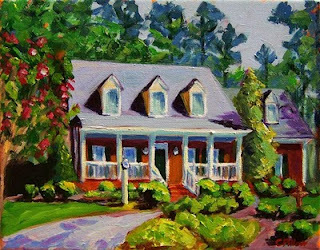 This charming low-country home was a commissioned painting. Julie wanted to surprise her boyfriend for his birthday, and I think this did it! 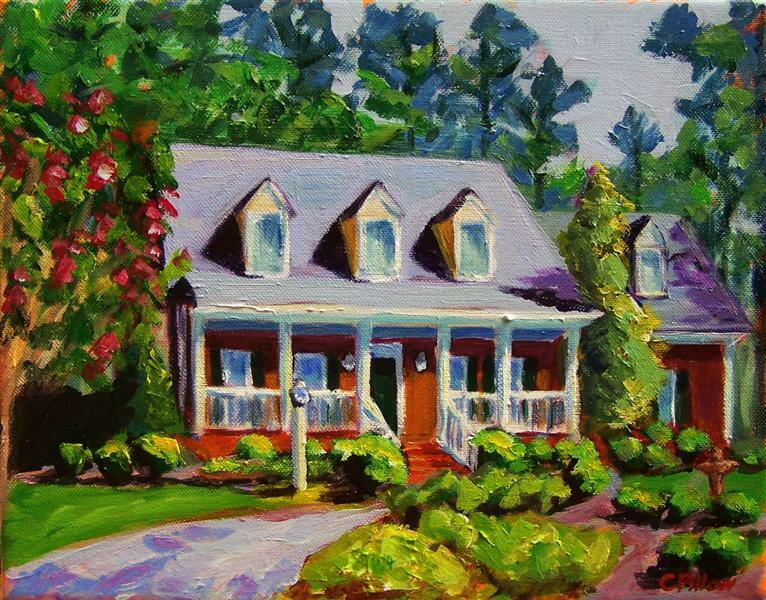 I love this style home and all the landscaping, so it was fun to paint.